Cube units offer perfect storage for many situations. True to their name, Storage Box offers a range of storage solutions for the home and beyond. The bedroom is an area of the home where good storage is paramount, and you'll certainly find some great ideas for sorting it out at Storage Box at 140D Cumberland St in Dunedin. This bench seat with storage will solve your shoe storage issues. 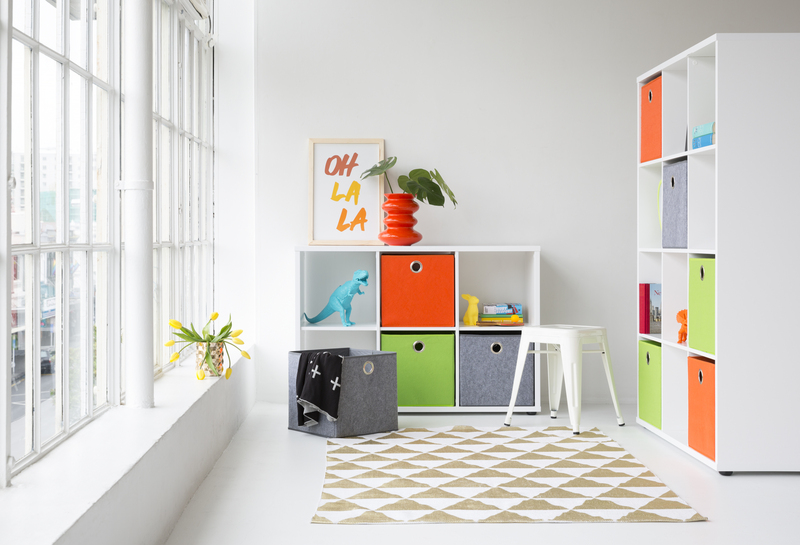 The storage chest is ideal for kids' rooms.